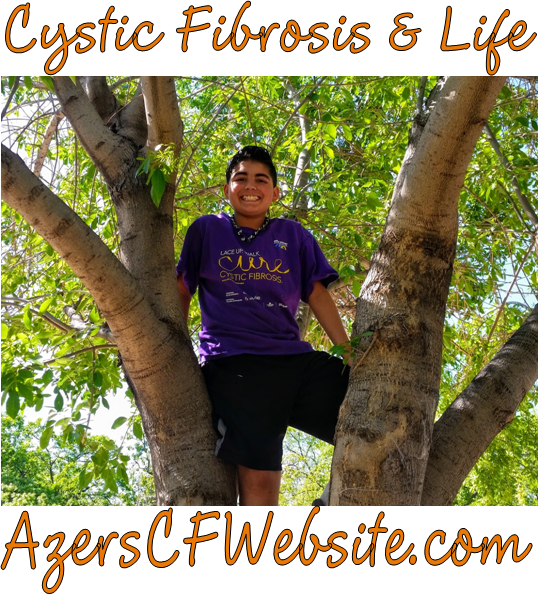 Cystic Fibrosis and Life: How long is Azer going to be here? How long is Azer going to be here? Well, their talking about keeping him for the renowned "10 Days". Yep. The doctors never say, well 11 days, or 13, just 10. There must be a "10" in their "How to be a Doctor" handbook. Ok, well anyways, since he's going to be here 10 days, they said their probably going to put in a PICC line. This will be his first one, and it sounds scary to me. PICC stands for "peripherally inserted central catheter". Hey, when you say that fast, you sound like a doctor. IV's only go in the vein a short ways and they only last a few days. PICC lines start at the middle of your arm, they thread the catheter up through the vein all the way into one of the main veins go to your heart. Yikes! It sounds like a big deal, but the social worker said the older CF kids say they would prefer having a PICC line. Besides, if they actually do go ahead and put the PICC line in, he would be sedated, so he wouldn't really feel anything, and that makes me feel a lot better. And the good thing is, it doesn't go bad. In fact, it could stay in for 6 months if needed. Hi there. 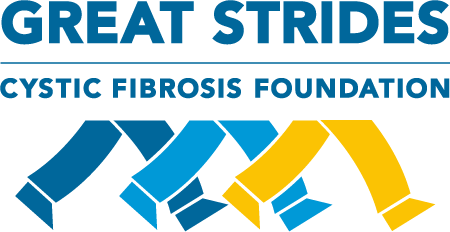 I'm an adult with CF and just wanted to let you know that I'm thinking about you and your family. I was diagnosed at birth, and have pretty much exceeded everyone's expectations for me. You're right about the magical number 10 in the doctor's handbook. Each time I'm hospitalized they say it's "just for the weekend". Weekend, shmeekend. Actually, I think the 10 day thing is determined by whatever meds they decide to use. A typical round of antibiotics is 10 days in length--this is true outside the CF community as well. I think doctors like to start there and gauge the progress as they deem necessary. Take heart! It's not all arbitrary eventhough it sometimes seems as though it may be. They are'nt that bad they are very annoying. i was scared when i got a picc line for the first time. if he ever has to get a picc line and is awake make him drink lots and lots of fluids. If not they probably will be poking him with a needle for an hour like they did with me, i cried when i got home because it hurt so bad. 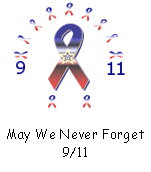 Hi, thanks for your comment about the PICC line. I always did want to find out from a CF patient what it was like. I'll try to remember that tip about getting him to drink before they do it. The doctor had said that if they do put a PICC line in, he will probably be sedated. As his mother, that's the scariest part! However, having a PICC line and receiving antibiotics at home instead of sitting in the hospital the whole time sounds like a much better deal.